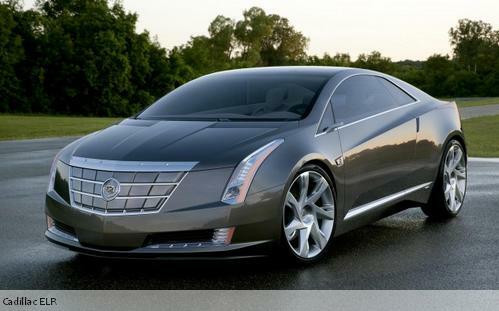 General Motors confirment the Cadillac's electric sports coupe the ELR based on the running gear of the Chevrolet Volt electric car, will go into production.Details on performance, price, and timing is not yet announced . 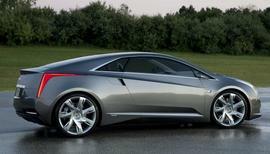 They informed that this will be announced latter. 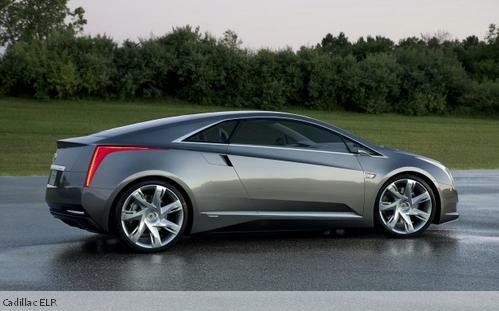 This is expecting to roll out during the end of 2013. 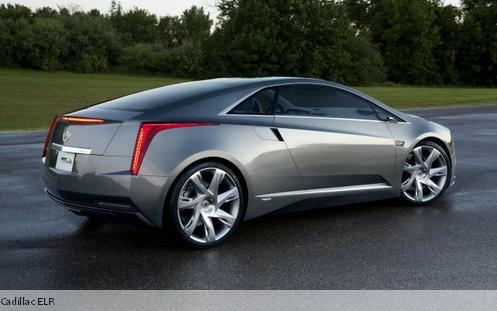 Cadillac ELR is powered by an electric motor which drives the front wheels. 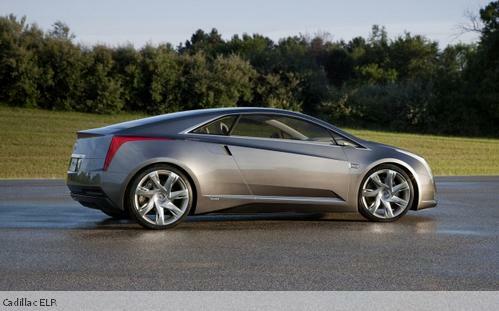 GM first introuduced thid concept on 2009 Detroit Auto show, and they got a very good review. Because of the finantial conditions this plan got delayed. 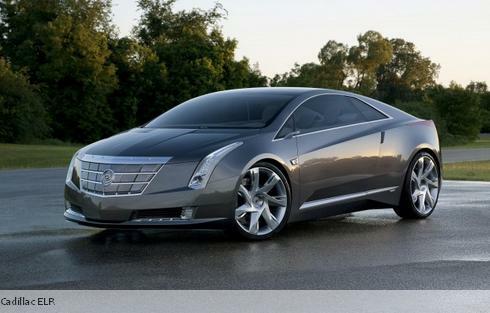 The design and fist look like it will be an upgraded Chevy Volt masked in a sleek Cadillac design.The two-door coupe revives plans for GM’s Cadillac Converj concept car that won acclaim for its bold design when shown at the Detroit auto show in 2009.